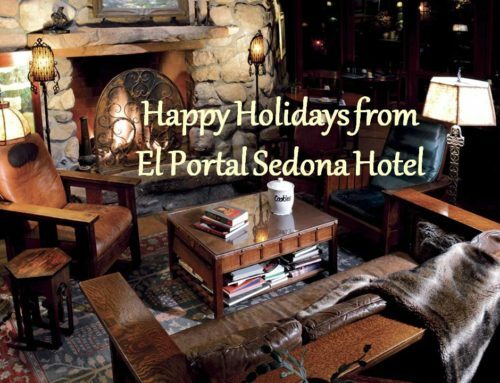 El Portal Sedona Hotel Invites You to Golf Sedona! There are a variety of incredible golf courses in and around the Sedona/Oak Creek Canyon area, each one unique and challenging. There are plenty of options to choose from, whether you are interested in a championship course or a relaxing par 3, it is all right here! At elevations ranging from 5,000 to 7,000 feet above sea level Northern Arizona presents golfers with a completely different set of challenges, landscapes, and (for the budget minded) price points. 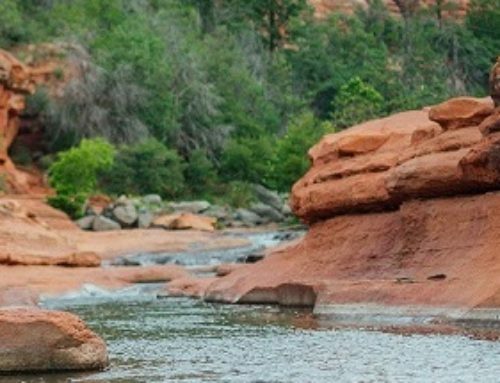 Golfers from around the world travel to Sedona to enjoy the breathtaking views available on every course. We golf in Sedona all year long. The gentle climate with mild temperatures makes for almost perfect golfing every day of the year. Perhaps no other golf course on earth provides a better combination of jaw-dropping splendor and exceptional challenge than the acclaimed Sedona Golf Resort. Located in the heart of one of the most captivating regions of the Southwest, the thrilling 6,646-yard, par – 71 course is widely considered among the world’s most unforgettable golf experiences. Winding around the famed red rocks of Sedona, each hole provides a unique adventure. No wonder this championship course receives a continuous four-star rating from Golf Digest. 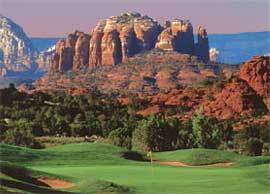 What’s more, Sedona Golf Resort’s 18 holes of unparalleled enjoyment are only a short drive from Phoenix or Flagstaff. Famous cowboys saddled up long before anyone teed up at the Sedona Golf Resort. The 18 holes of unequalled championship golf are located where many Western movies of the 1930s and 1940s were filmed. The Sedona Golf Resort is also a museum of sorts. Between the 1st and 18th hole you can still see the remains of the handmade red rock wall from Sedona’s original homesteads. It is hard to imagine such a wide selection of championship golf courses nestled in amongst the beautiful red rocks, surrounded with tropical palms, and flowers not to mention the world class shopping, restaurants and theaters just minutes away, but it is true. 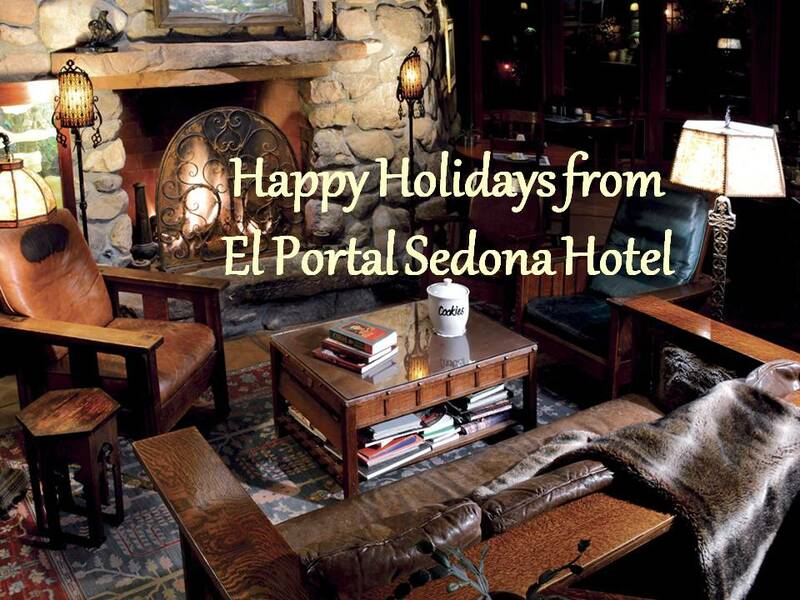 El Portal Luxury Inn is the best place to stay in Arizona for your golfing excursion. 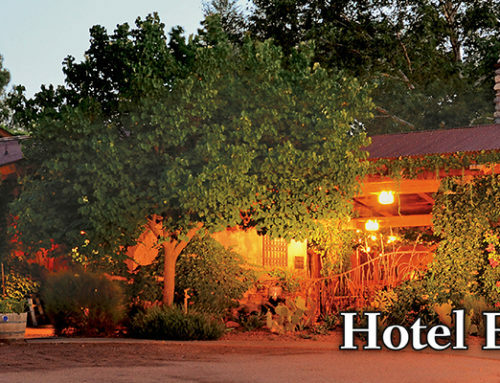 This Sedona Bed and Breakfast is a Pet-friendly hotel. Experience the dramatic views, relax in our romantic courtyard, or hike the red rocks. Let us at El Portal help you create your golfing vacation. 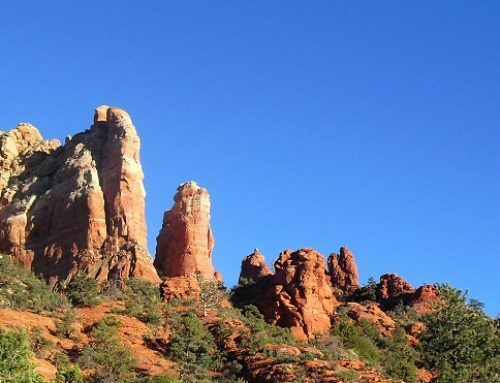 Call 1-800-313-0017 for your dream Sedona Arizona vacation!